We are meeting with Sidharth Oberoi, President and Chief Academic Officer, Zaniac. 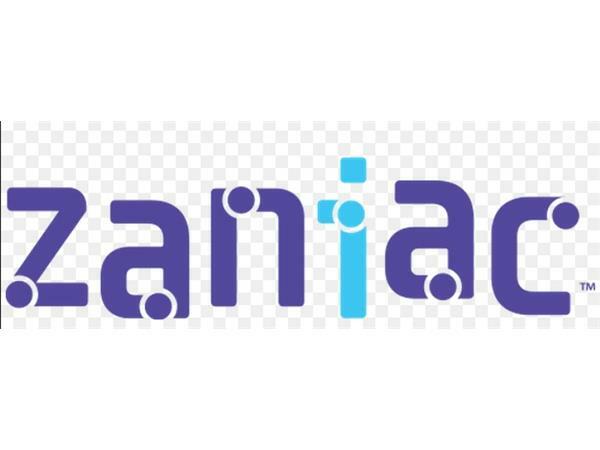 Zaniac is a fun, colorful campus where kids are doing stuff like Robotics with Legos, 3D Printing, learning about physics by playing Minecraft on the iPad, building, designing and selling their own Apps in the Google Play store, Coding for Girls and more. 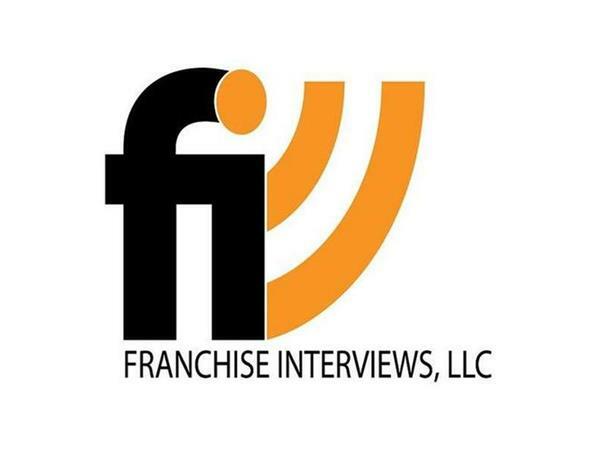 Some of the topics we will discuss on the show are the history of the organization, a typical day as a franchisee, and the training provided to franchisees. We will also dive into the role technology plays in the organization and what types of individuals make good franchisees for the business. 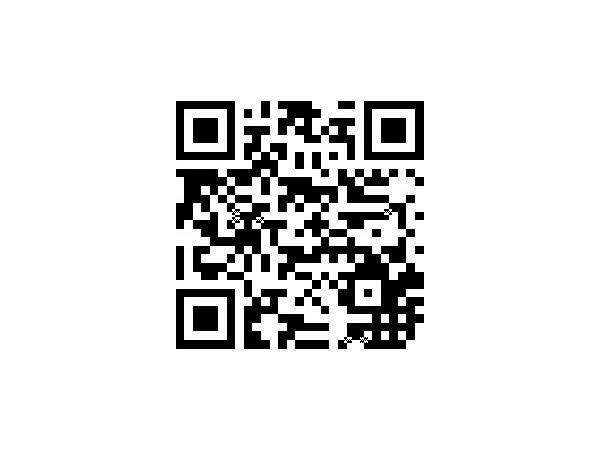 Lastly, we address plans for the future as well as advice to aspiring entrepreneurs looking to buy a franchise. 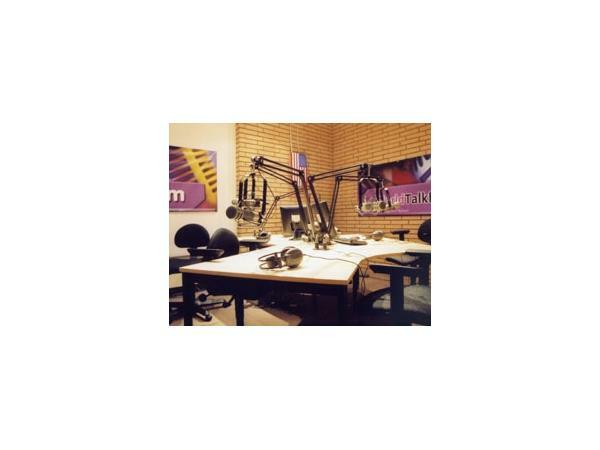 Learn more by listening to this fantastic segment!